1. 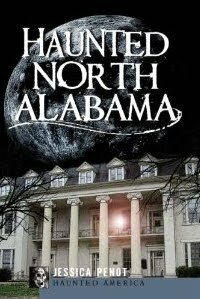 IQXS won the lovely zodiac "bling"
Thanks all for entering and helping me celebrated the release of Haunted North Alabama. You all are wonderful and I wish I had more prizes to give away so I could give something all of you! Could those of you who won send me your addresses so I can send you your prizes at jessica.penot@gmail.com! Jessica; thank you! I am so honored; and excited to have one of your lovely gifts! I'll send information to you shortly! Oh, cool Jessica! my computer crashed and had to get a new one so am getting back to normal here...but I'm so excited--I hardly ever win anything! and oh, I just got your book in the mail today--probably start reading this tonite!! !